4.Shipment of thermal printer We accept all kinds of shipping ways ,including express ,air,sea ,truck or pick up by customers personally . 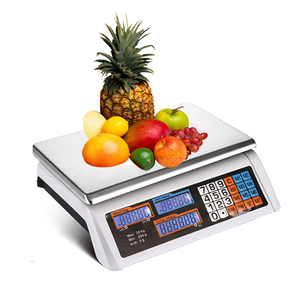 6.Warranty We have the top 1 level trade assurance which 100% protect your money and lead time . For mass order ,we would like to supply some spare parts with shipment for local quickly repair . 1) Basic Info and Key Features : Item Name:Thermal Receipt Printe Item Number:ZJ POS-5805DD Suitable for all types of commercial retail POS systems Light in weight and smart in shape High-quality printing and low cost Low noise and high-speed printing Support cash drawer driver Easy for paper installation, Easy maintenance and excellent structure Low power consumption and low operating costs ( No Ribbons or Ink cartridges ) 2) Technical Specifications : Print Method: Thermal Line Printing Print Font Size: 384dot/Line ; ANK Character Font A: 12*24 dots,1.5(W)*3.0(H)mm paper Width: 58&plusmn;01mm Character size: The 384 - point/line The Font A: 12 * 24 points, (wide) 1.5 * 1.5 (high) mm The Font B: 9 *17points, 1.1(wide) * 2.1 (high) mm Jane/traditional: 24 * 24 points, (wide) 3.0 * 3.0 (high) mm Chinese simplified/traditional: 24*24 dots,3.0(W)*3.0(H)mm Printer Character: GB one/two Chinese character 24*24 dots, Support support 18030 font library, support Taiwan and HK traditional( complex font) ANK: ANK characters Extend Character : OEM437/Katakana/OEM850/OEM860/OEM863/OEM865/West Europe/ Greek/Hebrew/East Europe/Iran/WPC1252/OEM866/OEM852/ OEM858/IranII/Latvian/ Arabic/PT151,1251/OEM747/ WPC1257/Vietnam/OEM864/Hebrew/WPC1255/Thai 3) Printer Parameters : Support NV LOGO Print Print Speed: 90mm/sec Interface: Bluetooth 4.0 Roll Diameter: 50 mm Print Thickness: 0.06-0.08mm Unit Weight:450 g Power Adapter: DC 12V/3A Cash Drawer Control: DC 12V/1A Reliability Print: 100km Drivers: Win 9X /Win 2000 /Win 2003/Win XP/Win Vista/Win 7 /Win8/Linux Compatible With EPSON, SAMSUNG System Print Command:Compatible With Command ESC/POS 4) Printer Appearance And Operational Schematic Paper Exit : print paper exit Feed Button: Printer self-inspection, Model change, Paper feed The State Of Light: Red light flashing means no paper ; Red light always lit means normal. Power Light: Blue light always lit means normal ; Blue light off means not connect to power or abnormal. Power Control Button: Control the power switch. 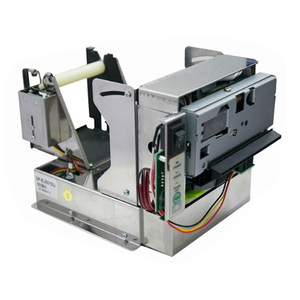 Thermal Receipt Printer It applies mobile products to supporting the use, and suited to outdoor work environments. 1. Thermal Receipt Printer supports LOGO Print : Download your Logo and print, multi-national language supported, connecting the take-away software with Bluetooth. 5. How we control quality9 First, each part of products is strictly inspected according to quality system certification before production. 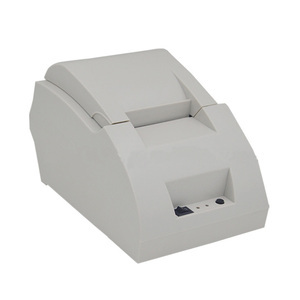 Receipt Thermal Printer Bill Machine with 58mm Bluetooth 4.0 Android 4.0 POS for iOS agreement,Android. 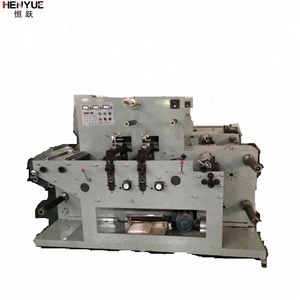 Receipt Machine has been an interesting product in the Printers market over the past year, and it was very popular in United States,India,Philippines,Nigeria and Kenya; As shown in the distribution chart, market shares of these countries are folowing: [ US:27.43%, IN:14.37%, PH:6.24%, NG:5.95%, KE:5.81%, other:40.20%]. 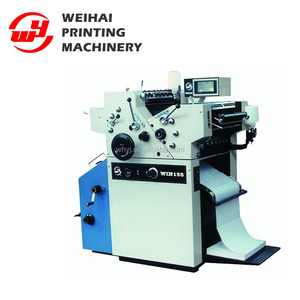 What's the trends of Receipt Machine product's market in 2018 (Dec 2016 to Jan 2019)?we have studied one years data on online sales, global shipping, search, sourcing and requirements of following products Thermal Printer.